We can assist you right now. Without you having to leave the comfort of your home. 2 – Download and run our remote assistance software. 3 – Give the ID located on the remote assistance software to our technician over the phone. So long as your computer can turn on and you’re connected to the internet we can assist you with with issues online and remotely. This means that in a couple of quick steps we can control your computer remotely from our shop.We can remove viruses, fix problems with printers, assist you in setting up mail or preferences, troubleshoot issues with a wide range of software including but not limited to: Quickbooks, Adobe products, Reader, Flash, Microsoft Office, Antivirus Software like Avast! Free Antivirus, Web Browsers like Internet Explorer, Google Chrome and Firefox, DVR surveillance systems, and much, much, more. If you’re having any issues it’s as simple as giving us a call at our local phone number 503-749-4030 or leaving us a message via our Instant Support Chat or contact page. Are you having issues with your browser working right? Do you have a search bar hijack you need taken care of? Is it time for yearly maintenance on your pc? Are you getting a lot of popups or ads? Is your computer not acting properly? Is your computer running slow? Do you need quick and friendly help at an affordable price? If you answered yes to any of these questions give us a call now 503-749-4030. We can improve performance and make your pc work like it should! We believe it should work for you, not against you so give us a call for your computer repair needs. We’ve been in business for over 10 years and we warranty our work for 14 days(That’s 2 weeks!). Any problem big or small only for one flat rate fee of $99.95. We can fix any problem for one flat rate fee and the best news is we can do it all from the comfort of your home. No need to lug in your computer, or travel to a pc repair shop and drop off your computer. If you’re having problems and you can turn your pc on and connect to the internet then we can fix those problems instantly. And we do it right front of your face while you watch us do our work on your computer or you can step away and we can continue our process. We don’t think you should be without your computer for 5+ hours, days or even weeks. 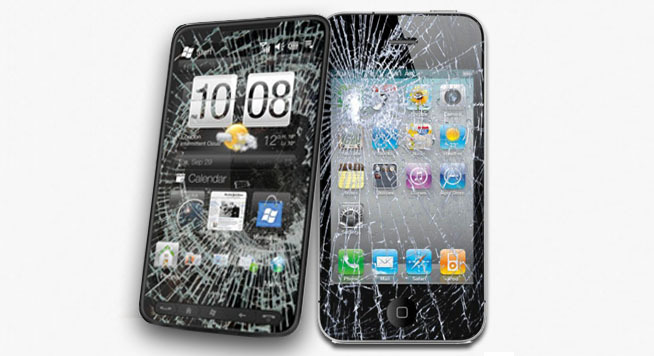 We’ll fix your problem and get you up and running as quick as possible! And guess what? We’re local tech support. When you call us you get real people. No script. No high prices. No surprises. We’re real techs from here in the United States. Our shop is located in beautiful Aumsville, Oregon. Give us a call and let us fix your computer problems! Call 503-749-4030 for fast and friendly help!